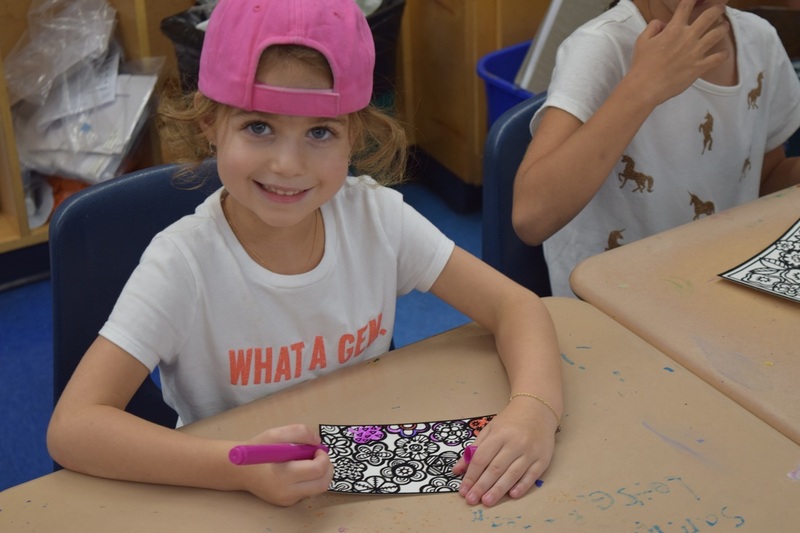 In our Arts & Crafts program, campers take part in fun craft projects, including tie-dying, t-shirt decorating, lanyard, finger painting, and more. In our Music program, campers take part in exciting activities with a school music teacher, culminating in our end of summer concert. We also have a Jewish Culture program, in which campers learn about Judaic culture through activities like baking challah. Each Friday, we have an Oneg Shabbat service.